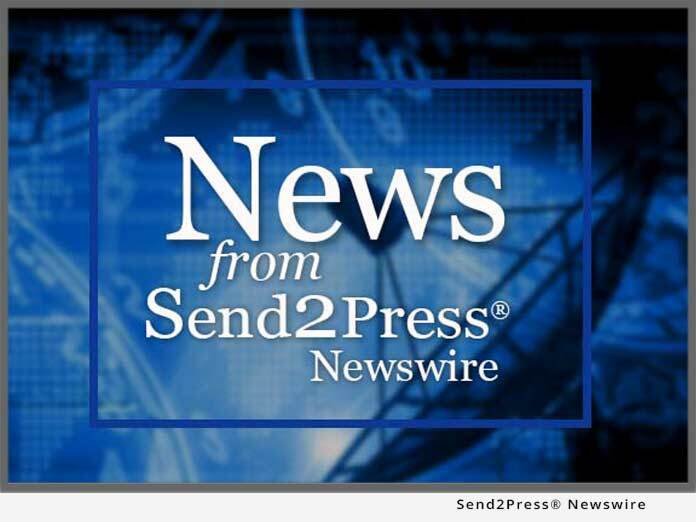 RESTON, Va., June 12 (SEND2PRESS NEWSWIRE) — nPulse Networks LLC, a leading integrator of hardware acceleration and open-source tools for network security and monitoring applications, is contributing a new Linux distribution to the public domain. The announcement was made at the recent ISS World Conference in Washington, D.C. by Randy Caldejon, nPulse’s President. The new Catapulta distro is the outcome of an internal research project at the company to determine whether a practical wire-speed, gigabit packet capture platform could be built from industry-standard server components for under $4,000. The nPulse team experimented with a range of open-source tools such as PF_Ring, a modified libpcap developed by Luca Deri (www.ntop.org), and Streamline, a stream-based communication system by Willem de Bruijn (www.few.vu.nl/~wdb/streamline/). An advanced programmable adapter card from Napatech was the eventual solution to the performance and cost goals for the project. Catapulta, which incorporates PF_Ring, Streamline and other tools as well as full support for the Napatech network cards, will be available at www.catapulta.org, and the site will also host a user and developer forum to support and enhance the new distro. A full summary of the Catapulta project is available at www.npulsenetworks.com/iss.php. nPulse Networks, a developer and integrator of advanced packet capture solutions for commercial and Government customers, is a global leader in the hardware-acceleration of open-source-based solutions for network security, monitoring, traffic analysis and data management. nPulse is headquartered in Reston, Virginia, and also maintains a development center in Charlottesville, VA.
For more information, visit www.npulsenetworks.com.